¡¡NEW!! ¡FOLLOW ME ON INSTAGRAM. DAILY UPDATES ABOUT W.I.P MODS! 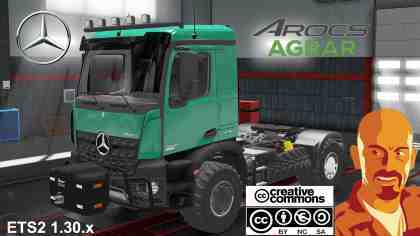 MERCEDES BENZ AROCS AGRAR (BETA VERSION) ETS 1.28-1.29-1.30.x. Buy it at MERCEDES dealership. Chassis 4×4 low (for standard trailers, NOT REALISTIC!) & agrar (special height agrar trailers). 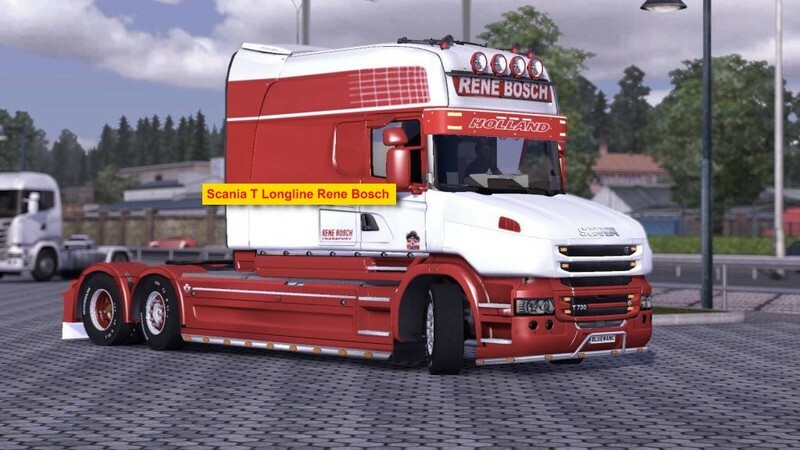 Credits: CyrusTheVirus (ETS2 conversion), Maxi.S, Chris Dre, Kevin Funke,Matze, STv-Modding (mod for FS17).